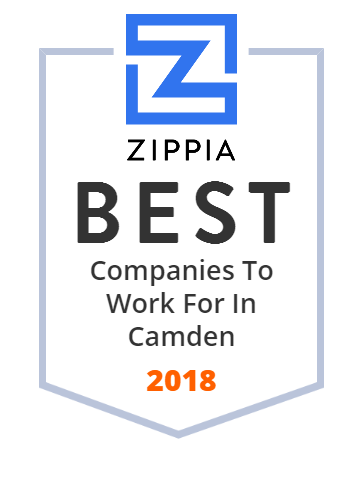 We hand-curated a list of the best companies to work for headquartered in and around Camden, NJ using data on salaries, company financial health, and employee diversity. Camden County is a county located in the US state of New Jersey. The Diocese of Camden serves some 475,000 Catholics living in Atlantic, Camden, Cape May, Cumberland, Gloucester and Salem Counties. The Diocese serves the South Jersey community through faith, education and social services. There are 62 parishes in the six counties comprising the Diocese. Bishop Dennis Sullivan, the eighth bishop of Camden, was installed on Feb. 12, 2013. Center For Family Services has been a force for positive change since 1920. We have a proven track record of accomplishments working with neighborhood residents, schools, government leaders, corporate partners, and social service providers across the community. Recognized as a top workplace in the greater Philadelphia region. SJBHR provides services that motivate each person to achieve their personal goals through an individualized plan that empowers growth, instills hope, encourages independence and supports wellness and recovery. The Coriell Institute for Medical Research is an independent, non-profit research center dedicated to the study of the human genome. CAMcare Health Corporation is a Federally Qualified Healthcare Center (FQHC) that has been a trusted name in providing top quality healthcare services to Camden and Gloucester Counties since 1978. Patients come to CAMcare because they know they will be treated with great care and compassion by our concerned, highly qualified medical team. Oxford Engineering Company was founded by Julian T. Canuso, Jr., PE The Canuso family has a long history of providing both Engineering and Construction Services in the Philadelphia area dating back to the 1920's. They have constructed the Henry Avenue Bridge. The bridge spans Philadelphia's Wissahickon Creek and was built by F A. Canuso & Sons in 1930.